Concrete garage floors are quite easy to maintain and don’t require much care and attention from property owners. However, you can extend the life of your garage floor with a little TLC, and in turn save some money in the long run. At The Floor Company, we recommend that you take the following steps to clean and maintain your concrete garage floors. It’s easy to be careless with concrete garage floors because they’re very resilient and durable. However, some coatings and finishing wax on your floor aren’t as resilient as the original concrete surface itself. When you clean your floors, you need to use agents that are recommended by the contractor or the coating and wax manufacturer. This will preserve the coating and seal for a long time and ensure you won’t have to reapply them too often. Garage floors can become dirty very easily because of chemical spills and oil stains. The grease can accumulate over time and cause permanent damage to the surface. One of the best ways to avoid this is to clean the floor thoroughly. You won’t be able to do a thorough clean as often as you like, but two to three times a year is ideal. Summer is a good place to start because the weather is very favourable. You can remove all of the unattached items present on the floor, and sweep and scrub the surface. This will remove all of the accumulated dirt and grime from areas that you didn’t have access to before. 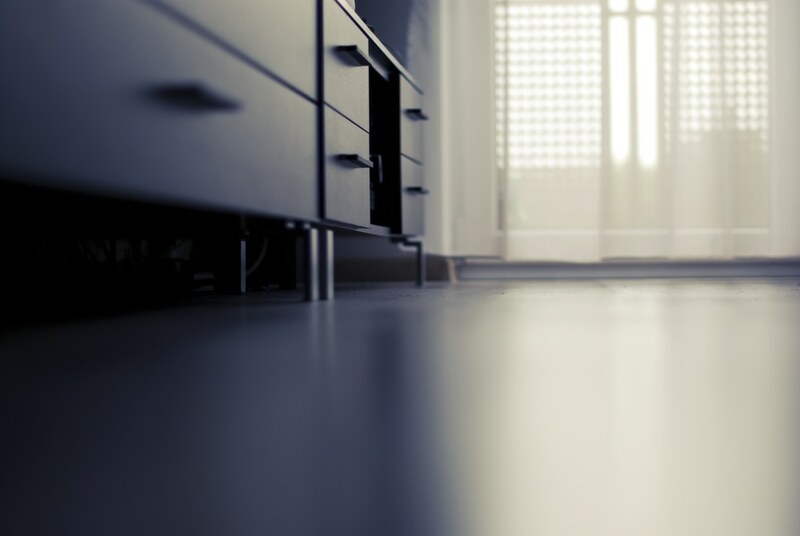 If your floor isn’t polished, you need to apply a floor sealer to protect the concrete from stains and grease. Sealers, even impregnating sealers, can erode over time and need to be reapplied. Summer is a great time for this because no moisture will be trapped underneath the sealer solution and it will dry quickly. You can also apply wax over the sealer as an added protection against grease and oil stains that are prominent in garages. These coatings will wear off based on the quality of the product so you should choose something that’s long lasting. Floors in industrial premises undergo considerable amount of wear and tear so they need to be resilient and durable. Concrete is a great option for industrial flooring but these surfaces do need finishing for added protection. There are many options available to you and some finishes are better than others in an industrial setting. At The Floor Company, we recommend the finishes listed below. Epoxy flooring is very popular because it is affordable and relatively easy to apply. 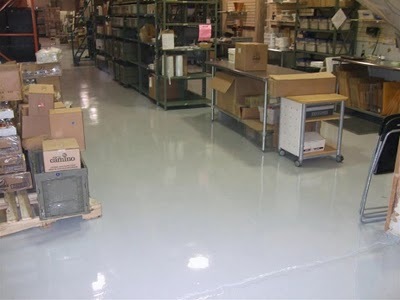 Epoxy floors are also quite durable and won’t damage easily with chemical spills. The surface is also very easy to maintain so you just need to sweep and mop it up to make sure it’s clean and presentable. Epoxy coatings need proper surface preparation before application because you can’t apply the epoxy over uneven or damaged substrate. The concrete underneath should be in good condition. The application also takes a little time because the epoxy needs to cure between coatings. Once it’s completely cured and installed, you can expect the flooring to last for 3 to 5 years without problems. 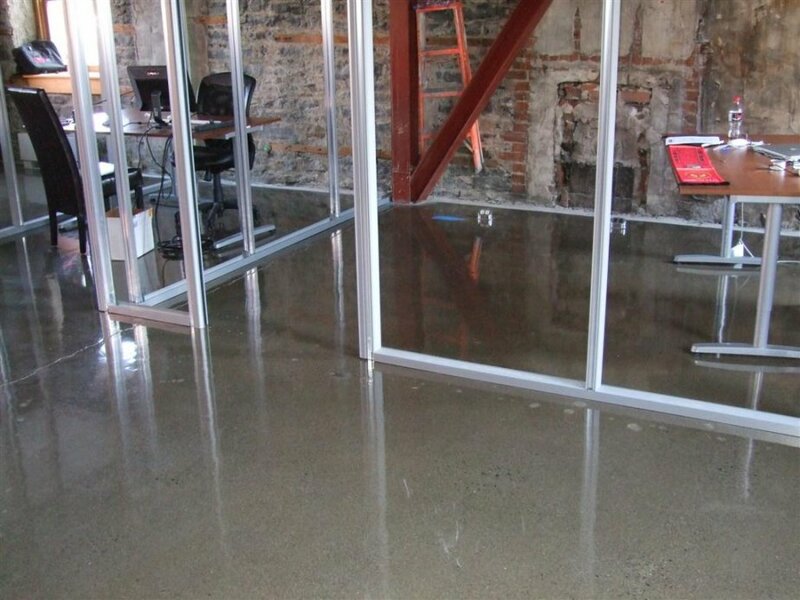 Concrete polishing is also a very popular way to finish a floor in industrial properties. It’s much more durable than epoxy coatings, though it’s also more expensive to install. Polishing hardens the surface and makes it very dense. This ensures any chemicals or oils don’t sink into the surface. The concrete just isn’t porous or soft enough to sustain stains. There are many levels of polishing; so you can choose from a matte finish to a glossy shine based on your requirements. The higher grade of polish would require finer grits and more time so it can be more expensive. Polishing floors also takes time because the surface must first be prepared and all cracks must be patched before a contractor can polish it. The time and labor involved makes concrete polishing a more expensive alternative to epoxy floorings. However, polishing lasts much longer and is more durable. It’s also more suitable for industrial environments. The upfront cost might be high, but the cost of maintenance is very low and the floor can last for a very long time. The words concrete and cement are often used interchangeably but most people don’t realize that there are a number of significant differences between them. Our experts at The Floor Company have put together a brief explanation of the two terms to help you understand what they are and how they function. Consider the word cement for a moment, and think of what it means. It means to bind or unite something and that’s an appropriate name for the material. Cement is essentially a binder. It has been around for over a thousand years and has been used as a building construction material for a long time. This binding agent is rarely used on its own and is often combined with sand, gravel, or other such substances. In a mix, the cement binds all other materials together and makes the overall solution stronger. Today, there are two types of cement available in the market- Hydraulic and Non-Hydraulic. The former is more popular and slightly more expensive as well. It’s called hydraulic because it uses water to trigger the binding chemical reaction and harden. This material will become water-resistant after it’s dry. On the other hand, non-hydraulic cement is more affordable but not as efficient or durable. Concrete isn’t a binding agent and is considered a finished material. It contains a significant amount of cement in it, along with sand, small rocks, and gravel. Cement works to bind these materials together and ensure the concrete dries down to a solid, resilient substance. Concrete is essentially a mixture of 60% to 70% aggregate, some water, and some cement. It’s used in roads, flooring, pathways, patios, buildings, sports fields, and other such structures. The composition of concrete depends on the kind of finish and resilience you require. If you want to install a concrete floor, you might want to choose larger aggregates to ensure the design of the floor pops. So, cement is present in concrete, but the two of them aren’t the same materials and they serve different purposes too. For information on concrete flooring or to get an estimate, you can contact us at The Floor Company. If you’re calling from Ottawa and surrounding areas, dial 1800 461 3121. If you’re calling from Kingston, Belleville, Peterborough and Durham, dial 1877 277 9877. You can also email us at info@thefloorcompany.com or fill in this contact us form. 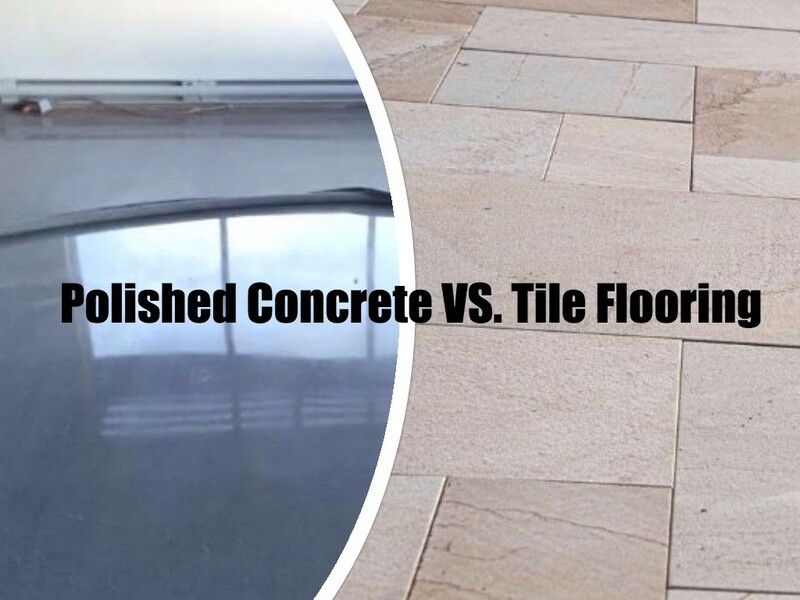 Polished Concrete Vs. Tiles – Which is Better? 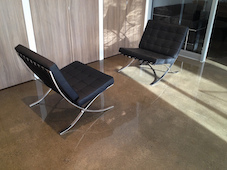 Both polished concrete and tiles are great options for residential and commercial flooring. Both are hard, relatively low maintenance floors and can be very versatile. We at the The Floor Company have polished concrete in many projects and our clients have always asked us how tiles compare to polished concrete floors. Hopefully this post will answer your questions on the matter. 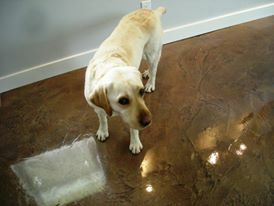 Polished concrete floors are very durable and with proper maintenance will last you a lifetime. Tiles are also durable but they’re a little more fragile in comparison to concrete. If you drop something heavy on a tiled floor, it’s likely to crack and chip. With proper maintenance, tiles are quite durable as well but you need to be careful and make sure nothing heavy falls on the floor (this is something to keep in mind for industrial and commercial locations. Both tiles and polished concrete some in a variety of colours and finishes but polished concrete can actually be customized to your preferences. You can choose any colour or design you want because your options are unlimited. With tiles, you can only choose from the inventory the seller might have. A good contractor will be able to add any design or pattern you want to your concrete floor so all you need to do is explain your preferences to them. Both tile and concrete floors are quite eco-friendly and sustainable so you can install either of them in your property without guilt. Concrete flooring can be constantly refinished to improve its looks after the polish has somewhat faded. But the tiles need to be replaced if the finish has worn off or they’ve cracked and chipped. That has a greater impact on the environment than concrete flooring. Both are low maintenance floors but polished concrete requires a little more care than tiles, especially in high traffic areas. Polished concrete doesn’t require sealers or waxing, but it’s a good idea to dust and wet mop the surface regularly. You need to make sure that there’s no dirt or grime build-up on the floor. Tiled floors are relatively easily to maintain but you do need to carefully clean the grout to maintain its looks. 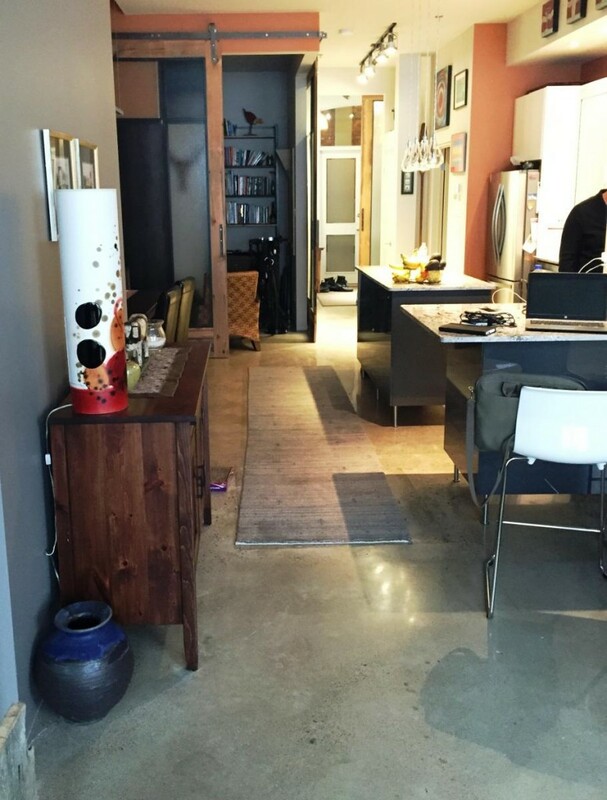 Concrete is a very durable, low-maintenance, and versatile flooring option. Until recently, it was considered by some to be dull and boring. While it was often used in commercial or industrial applications, concrete floors were rarely found in homes and offices. Thanks to the evolution of finishing technology, this trend has changed. Now the polish concrete and grinding process provides excellent floors that add to the beauty of any property. At The Floor Company, we’ve seen an increase in the popularity of concrete, because people prefer low-maintenance but attractive floors. Flat – This requires less than 100-grit resin bond and the result is hazy but clean. There’s no clarity or reflection. Satin – This requires 400-grit resin bond and gives you a low, soft sheen that looks like satin. You might see some reflection and clarity, but it’s still slightly hazy and matte. Semi-Polished – This requires 800-grit diamond abrasive and gives a muted shine to the surface. The floor will reflect light well and there will be come clarity. The floor looks clean but doesn’t have a completely mirror-like finish. High Gloss – This is the final level of gloss and requires up to 3,000-grit resin bond diamond or high speed burnisher. The floor will have near-total clarity with a mirror finish and high reflectivity. This is a very glossy floor but it looks stunning under the right light. We grind the surface roughly to remove any dents and unevenness from it. Our experts will then use progressively finer grit-polishing grits to achieve the desired level of polish. During the process, we apply impregnating sealer that sinks into the concrete, hardens the surface and densifies it. This allows us to grind it without causing any damage. Garage floors need to be tough, durable, and resistant to considerable amounts of damage. They should be able to handle oil and chemical stains, high traffic, impact from tools, etc. Not all floors can endure this amount of wear and tear. However, to get good results, you need right garage floor contractors in Ottawa. We at The Floor Company have put together a small guide to help you choose the best possible contractor. Before you hire a contractor, carefully consider what you want. You should determine your budget, research the variety of coatings available, and decide just which coating and floor you want for your garage. That would help you narrow down the list of garage floor contractors in Ottawa and save some time on the search. If your friends or neighbours have recently remodeled their garage, you should ask them for suggestions and recommendations. Because they have personal experience with their chosen contractors, they can give you an honest opinion. You can note down the names of contractors they recommend and mark contractors they disapprove of. This will help you stay clear of bad experiences and low quality work. Most garage floor contractors in Ottawa will have their own websites or listings on platforms like Yelp and Google+. You can add the highest rated contractors to your list and research them. Be sure to read the online reviews and explore their website because that would help you shortlist the best contractors. After you’ve shortlisted all contractors, call them or contact them through their online forms for quotes and details. You can also prepare a list of questions that would address your specific concerns and requirements. Most contractors would be perfectly willing to answer your questions and provide estimates. They’ll also provide references to previous clients if you ask. At this point, all you need to do is study the quotes, compare different contractors, and make your decision. If you follow these steps, you’ll be able to hire the best garage floor contractors in Ottawa. 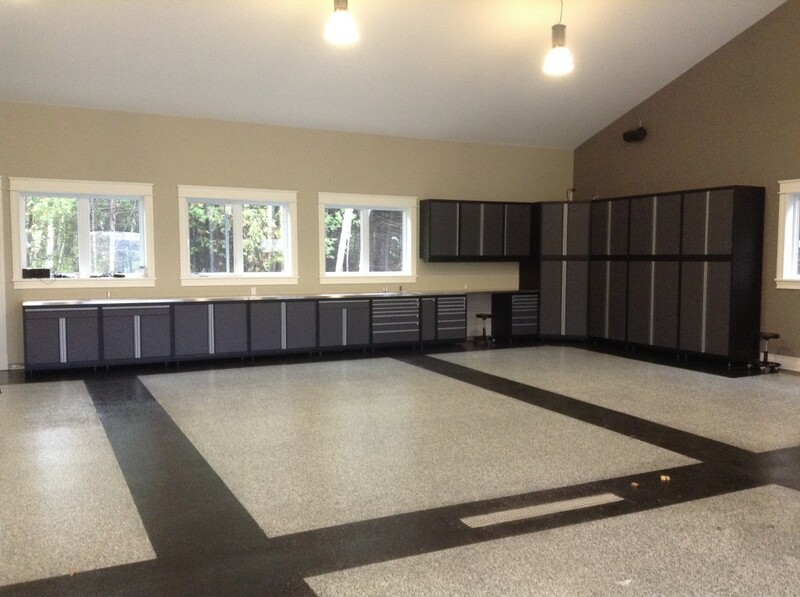 For information on concrete garage floors or to get an estimate, you can contact us at The Floor Company. If you’re calling from Ottawa and surrounding areas, dial 1800 461 3121. If you’re calling from Kingston, Bellevielle, Peterborough and Durham, dial 1877 277 9877. You can also email us at info@thefloorcompany.com or fill in this contact us form. It’s not that difficult to repair a concrete floor. In fact, concrete is a popular flooring choice because it’s easy to repair and maintain. You can handle small repairs as a DIY project and fix the problem in a single day. At The Floor Company, we’ve listed some concrete floor repair techniques that work really well and can be done easily. All you need to do is follow the right steps. Remove the debris in and around the cracks as much as possible. For narrow cracks, you can fill the gap with masonry crack filler or a patching compound. For wide cracks, you need to chisel around the crack and widen it. Make sure to use the uncut method to keep the crack wide at the base and narrow at the surface. After the crack is open, clean it thoroughly before you apply a vinyl patching mixture and pack it into the crack carefully. Once the surface is completely level, add finishing touches to make it match the surrounding concrete. It’s not uncommon for corners of concrete flooring or or edges to chip off. You can repair this problem easily as well. Chisel the area around the damaged edge or corner with the undercut method. Clean the surface and remove any loose portions of concrete. Wash the area to ensure the concrete is wet and clean. Place planks of wood along the edge and secure them in place with bricks or heavy objects. Make sure the wood is flush against the concrete edge. Mix the vinyl patching compound and pack it into the gap between the wood and damaged concrete and tamp it down to remove air pockets. Let the patching compound set a little and then finish the surface to look like the surrounding concrete. Concrete floors have been around for a long time, but only recently have they become more popular. An increasing number of people are installing these floors in their commercial as well as residential properties. That’s because the technology has evolved. 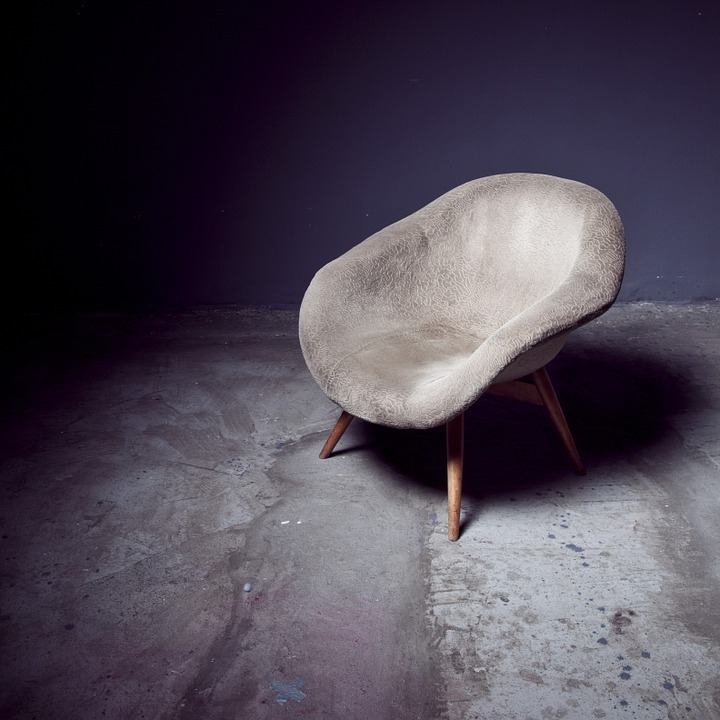 Concrete floors are no longer dull and boring. They can be stained, etched, stamped, and polished to a glossy shine. These treatments have made concrete floors very popular. However, people are still uncertain about this flooring option and have questions. We at The Flooring Company have put together a list of some common questions our clients ask us. 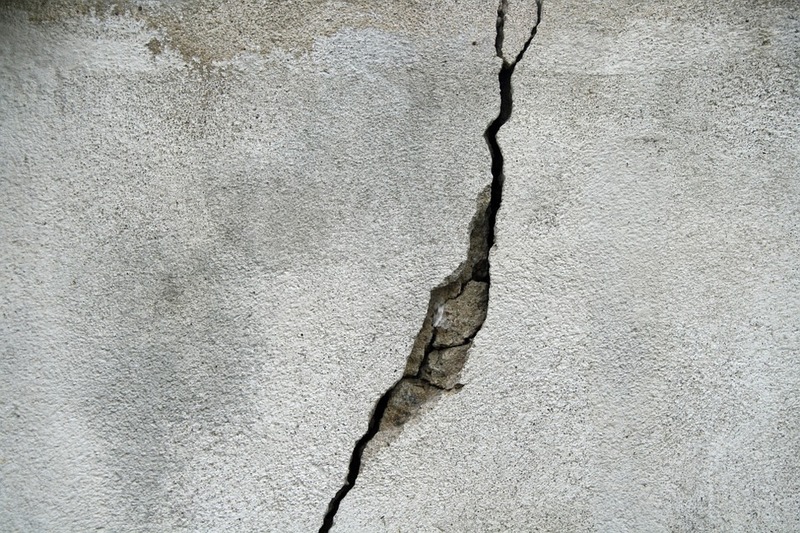 Concrete can develop minor cracks, especially if it’s not installed carefully. These cracks usually add to the aesthetic beauty of the concrete. However, if you want a smooth, flawless finish, there are several topical treatments available that will hide the cracks. Overlays and coatings will also give your floor an even finish. Do Concrete Floors become Cold? This is a major concern for people in Canada. Yes, concrete can be cold because it has the ability to absorb the temperature of its surroundings. So, in cold environments, it’s cold and in warm environments it can be warm. It has the ability to store and retain heat that can easily help you keep your home warm. You can keep the windows and doors open to let sunlight in or install radiant heat cables under the floor. These steps will keep the floor warm and comfortable. Is Concrete Hard on your Feet? Concrete is a hard floor so it can be hard on your feet. You can resolve this problem by adding area rugs and other such floor treatments. Area rugs wouldn’t cover the entire floor but would offer your feet some comfort. Hard floors are actually preferable for commercial use. After all, they provide a smooth, even surface for heavy foot traffic and vehicles like forklifts. 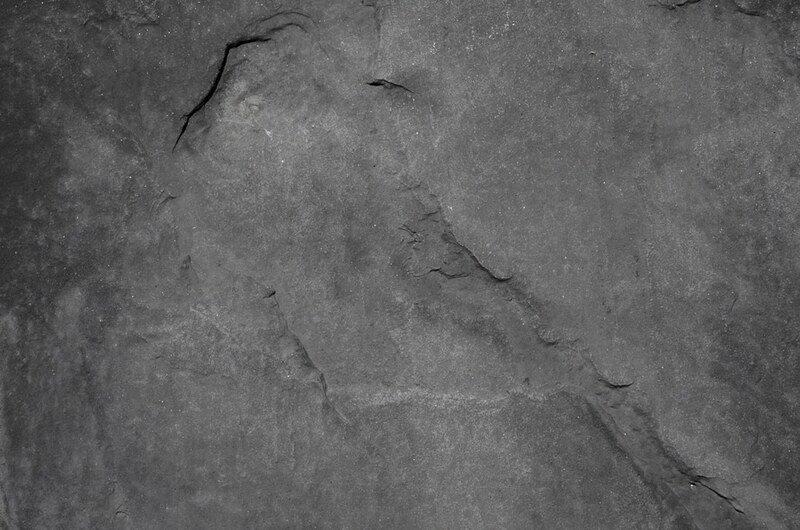 The hardness of concrete is the reason behind its durability and resilience. It’s also the reason why these floors are easier to maintain.